Wine lovers with all levels of expertise have generally gone on wine tasting excursions where you hop from vineyard to vineyard tasting the most recently released wines. Some plan each day’s wine adventure with precision while others take a more spontaneous approach and let the day take them wherever the path leads. Both have their merits – researching and planning in advance assures you taste the varietals you love most while “winging it” can uncover new and exciting discoveries. Another way to truly experience the beauty of any wine region you’re visiting is to take a wine and food tour. 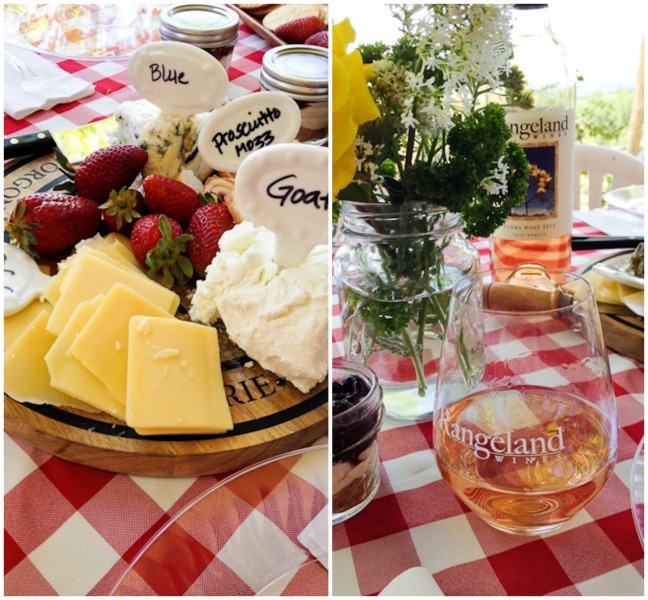 This past Spring, I joined two friends for an intimate farm, food and wine tour of California’s Central Coast wine region hosted by Chef Debbi Dubbs. We tasted at two very different wineries – Halter Ranch, located in the heart of the Paso Robles’ Westside Adelaida District, which has an established following and a popular recently-expanded wine tasting room and Rangeland Ranch & Winery, a family-owned vineyard high in the hills where owners Lisa and Laird Foshay, open their home to scheduled tours and share their wine, stories and history of the area. We wandered the grounds awestruck by the vista of gently rolling hills unique to the Central Coast and later savored a wine country picnic feast surrounded by pastoral beauty and glowing from the warmth of wine and golden sunlight. The farm part of the tour included visiting an Pasolivo Olive Oil Company in Paso Robles and, on the third day, caravanning deep into the countryside to Windrose Farm for a tour of Bill and Barbara Spencer’s biodynamic organic farm before enjoying an alfresco lunch created with seasonal produce from the farm by Barbara, Chef Debbi and the Debettes. Then it was back on I-5 South and reality. 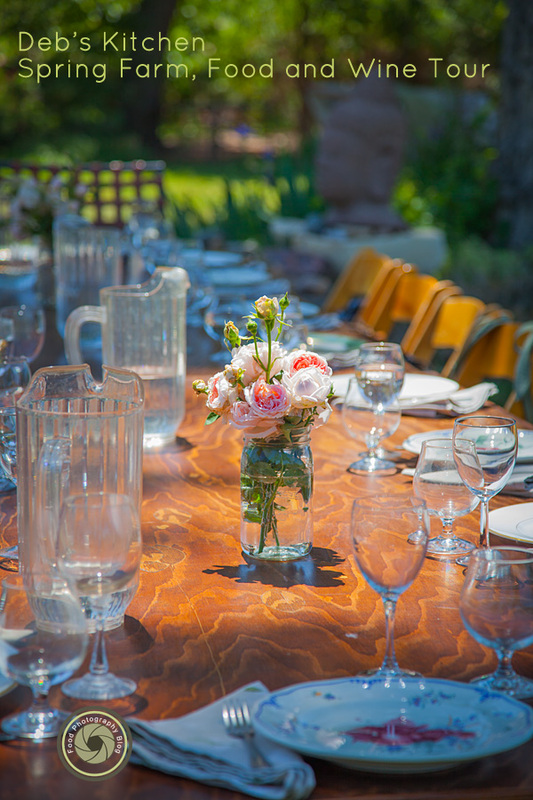 The lovely opening photo by Christina Peters (above) brilliantly depicts the aura of a weekend spent communing with nature and its bounty as we prepared to share an alfresco meal under the sprawling branches of a centuries old white oak at Windrose Farms. The drought and the warmest temperatures in California’s recorded history have once again brought about an early wine grape harvest all over California from Napa, Sonoma to Paso Robles, Los Olivos in between and even Temecula. Harvest seems to be about 2 weeks ahead of schedule and brix levels are promising another great vintage. Brix levels are measurements used on the grapes to determine the sugar content and helps vineyard management decide when to harvest in an effort the get the ideal balance of flavor and alcohol content in the wine. The warm temperatures this winter caused an early bud break and great early growth of the vines. Veraison, “the onset of ripening”, is the process where the grapes begin the transition from growth to ripening. Some areas in California actually began harvesting in July, in Paso and parts of Napa for example. Following a warm winter and spring and some morning marine influence in July and August, warm, windy afternoons slowed the grape maturity allowing the gradual development of sugars and acidity for harvest. Many white varietals have been picked and light reds such as Pinots have begun with Merlot and Cabernet to follow. Vintners are looking for another good vintage out of this year’s harvest and we all look forward to experiencing the 2014 California vintage in the future. 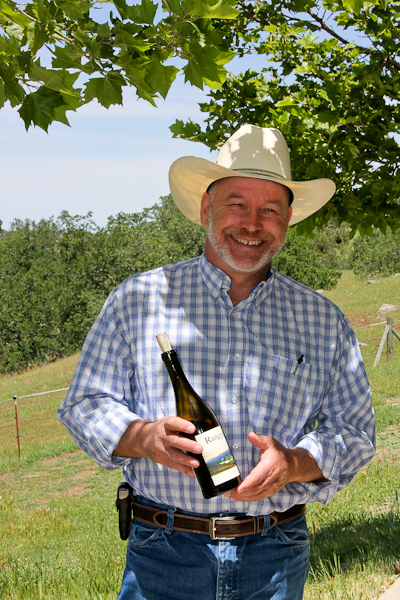 By the time we visit Rangeland Winery & Adelaida Ranch with our Fall Harvest Tour, most grapes will have been picked which is a good thing if it turns out to be true that California will experience a moderate El Nino, which we all hope is true. Expect a few grape clusters perhaps; fall leaves will prevail for our trip making for some excellent photographs. Rangeland is dotted with mighty oaks; laurel, live, blue and valley are growing all over the ranch. 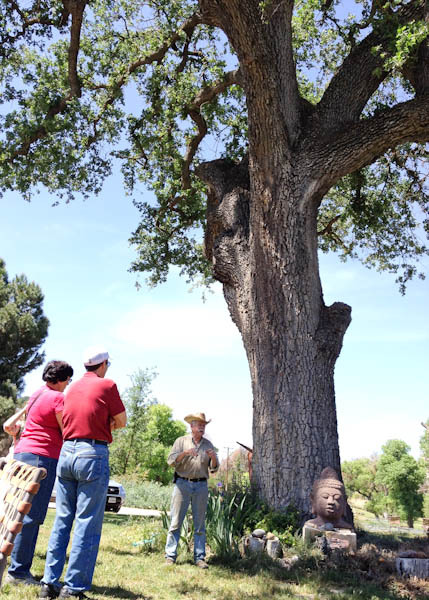 During our tour of the ranch Laird will share the history of the Adelaida Ranch, the Salinan Nation and Chumash natives as well as the miners and homesteaders. Lisa and Laird have an extensive collection of Native American tools and artifacts that have been found on the property as well. Late fall you might even glimpse the wild turkeys that can be found all over Paso Robles, hawks, deer, bobcats and even a pair of bald eagles may be spotted. Join us on our late fall tour, we have a few available accommodations left. What an amazing day!!! 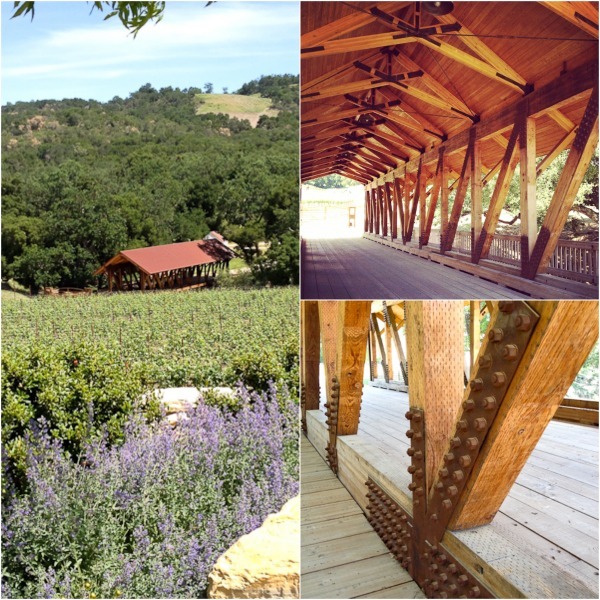 I haven’t been on a wine tour in ages… need to remedy that. Thank you so much Priscilla! It was such a joy and a ton of fun having you play with us on the Central Coast! Hope you can join us sometime in the future!